Leonard Grey of Frog Lane, Bristol was found guilty at Exeter Magistrates Court on Wednesday 13 July of three offences of illegally street trading under Schedule 4, Section 10 (1) (a) of the Local Government (Miscellaneous Provisions) Act 1982. He was fined £200 per offence and full costs were awarded of £2,369. On 19 November, 3 and 18 December 2015, environmental health and licensing officers observed Grey illegally selling scarves in the High Street of the city centre. 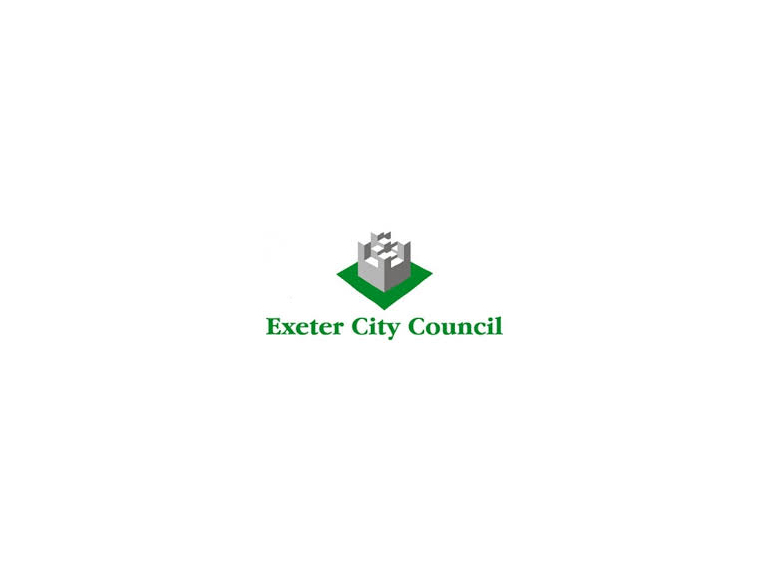 Exeter City Council said that trading illegally would not be tolerated in the city. Goods traded illegally are often inferior quality, can be unsafe and threaten the livelihoods of genuine city centre shops. If an item is faulty, customers can be left with no method of redress if the trader moves on.